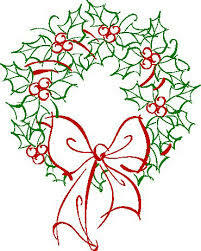 The December meeting will be at Cinzzetti’s Italian Market Restaurant for the annual DEVC holiday party. The event will be held on Saturday the 8th from 1:00 PM to 3:00 PM at 281 W 104th Avenue in Northglenn. This is an enormous buffet during the last two hours of their Saturday Weekend Brunch and you can check out their Menu at: http://www.cinzzettis.com/colorado/foodmenu/ Coffee, tea or soft drinks are included; espresso or alcoholic beverages are extra. It would be most helpful if you would arrive between 12:15 and 12:45 so we can get everyone checked in beforehand. Members with annual dues current, get in for FREE. If your dues are not current, or you are not yet a member and would like to join us, dues will be collected at the door (Regular $20, or Sponsor $50). All guests of members will be $10 each. So we can give Cinzzetti’s a heads up on the number attending, please RSVP to David at jdmc44@comcast.net by December 6th with the number of guests attending with you.  We extend a special invitation to all members of the Denver Tesla Club and the Colorado Springs EV Club to join us. Make sure you attend, you’ll be glad you did!